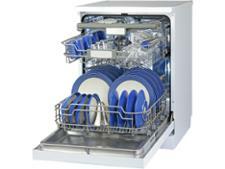 Sharp QW-HT43F393W dishwasher review - Which? 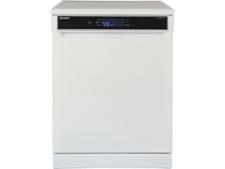 The Sharp QW-HT43F393W is a full-sized, freestanding dishwasher on the upper end of the brand's range. It has the highest energy rating possible, A+++. 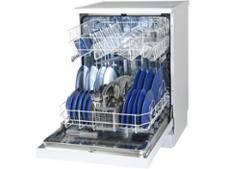 We measure the energy and water used with every dishwasher we test. 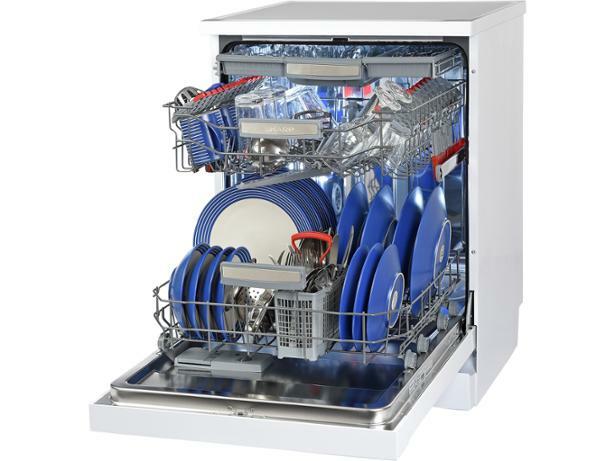 Read our full review to find out whether this label really stands up in practice.